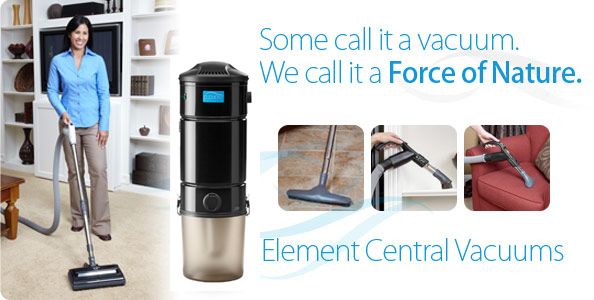 The very essence of clean, Element Central Vacuums are a fundamental part of a healthy home. Element improves indoor air quality and creates a healthier living environment. 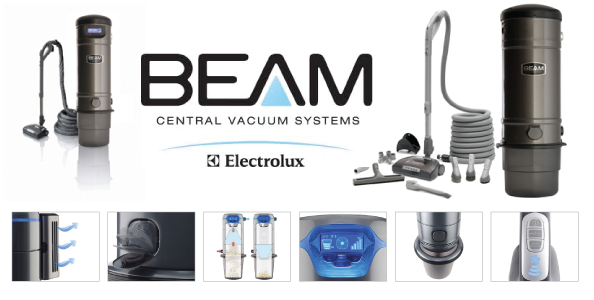 Element Central Vacuums are virtually maintenance free! And with our Lifetime Limited Warranty, you’re always ensured peak vacuum cleaning performance. 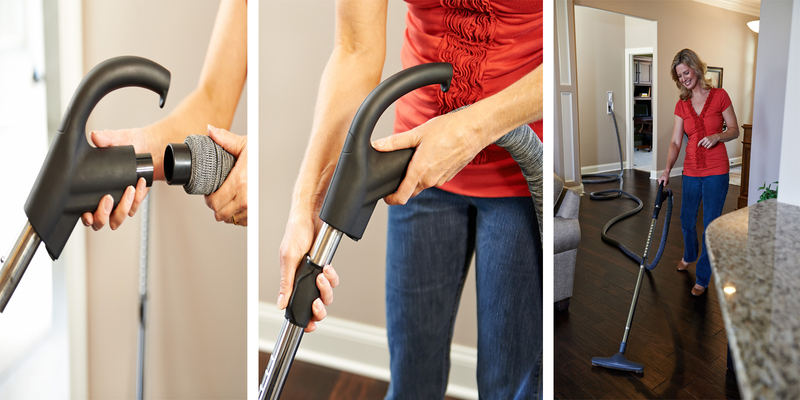 When you have finished vacuuming, detach the cleaning wand from the hose, then the suction from the central vacuum power unit effortlessly retracts the hose into the SmartTube™ system hidden behind the wall. With the ability to store up to 50 feet of hose, one wall connection can cover up to 2,300 square feet vacuuming space. © 2019 S&D Home Concepts.